“Both journeys were so friendly & caring. Give the team a call to find out more. “The crew were absolutely the best. at the heart of everything they do. 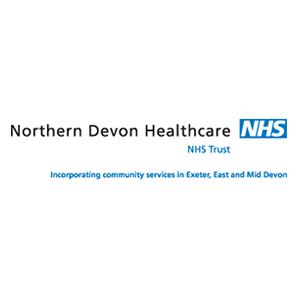 We offer a full patient transport service for both NHS and private patients. We can provide a wide range of medical cover at events from sporting engagements to charity fundraisers. 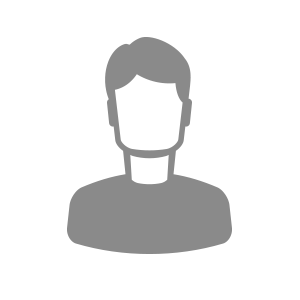 We offer transfer support for those patients being detained under the Mental Health Act or Mental Capacity Act. 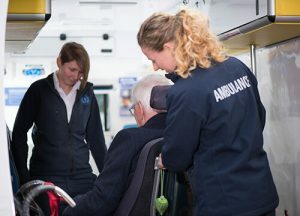 First Care Ambulance is a leading patient transport provider based in the South West. 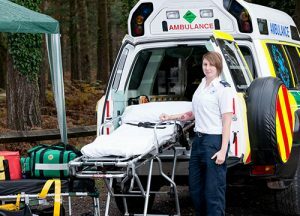 Established for over 20 years we have qualified and experienced staff that can offer PTS and event medical services across the UK. 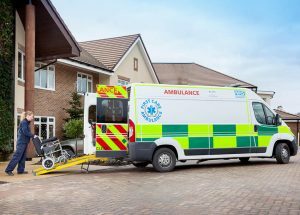 Do I need to be a Hospital or care provider to book transport with you? 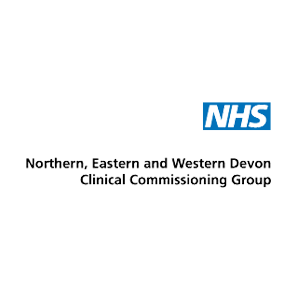 No, we provide services to a wide range of customers including NHS acute hospitals to individuals. Do you provide medical cover for all types of events? Yes we provide cover for all events from village fetes to major sporting events. Yes, all healthcare providers must be registered with the CQC. At our last inspection we received a good rating in all areas. 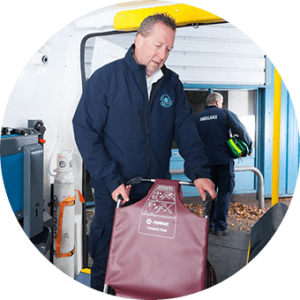 Over 20 years experience providing a wide range of medical transport. Our company values put our patients at the heart of everything we do. 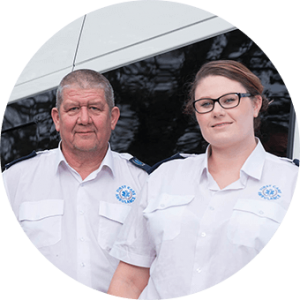 Our friendly, qualified staff ensure a safe and timely journey. 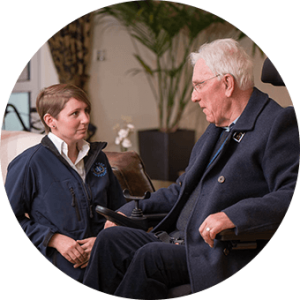 Need to book patient transport or just want further information about our wide range of transport services? Our team is on standby 24 hours a day 7 days a week, give us a call and let us see if we can help. 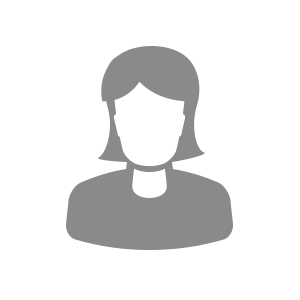 Or, simply fill in the form below to be contacted by one of our team as soon as they are available.